Fundraising for North Brookfield Townhouse is still going strong! The above pictures are from our performance at the North Brookfield library. We earned over $40 for the townhouse that evening and 15 of my students showed up to play Christmas songs for the public! So far we have raised over $325 for the townhouse. Fundraising continues until our June recital. Our January fundraising song is Cohan's 1917 piece, Over There. I have to say that this one is a hit - I think most of the boys like this song the best out of the ones we have done so far! 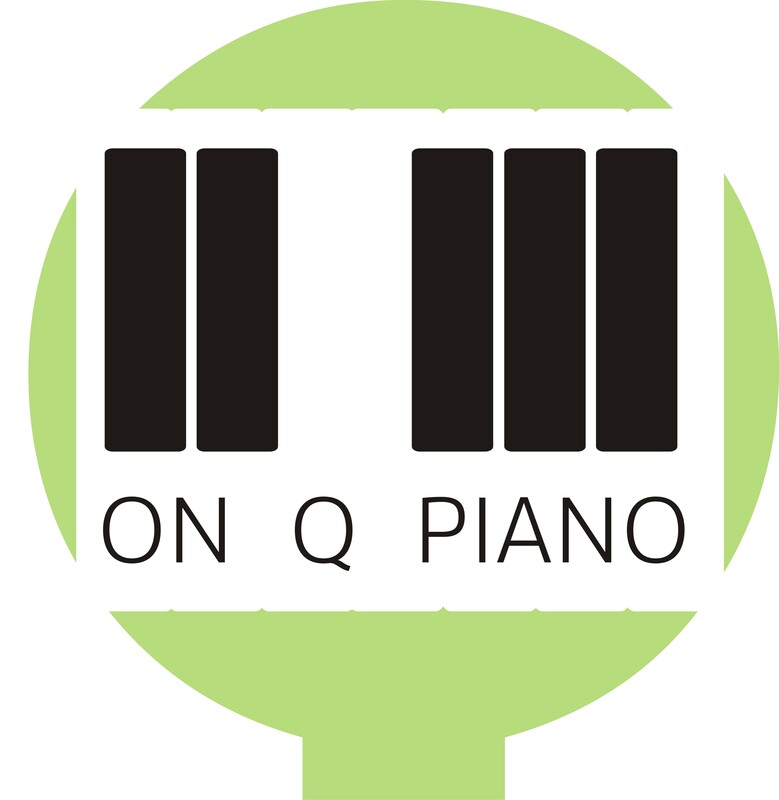 Rhythm cups also came to On Q Piano this week. During lessons, we've been using the cups to tap on the piano key cover, our hands and even foreheads. It's been a blast tapping away with my students!